Gay Games X Paris 2018 - Dublin Front Runners A.C. 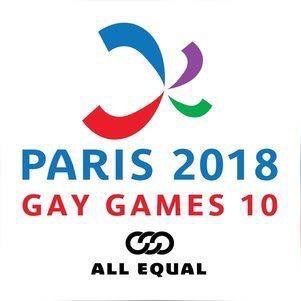 The 10th Gay Games will be held in Paris from the 4th to the 12th August, 2018. If interested in registering for one of the many events during the games, click here. Ireland is sending a strong team, currently over 90 members so far ( 06.05.2018). Over 26 are athletes. So if you are interested in joining the Irish team, click here for further details.